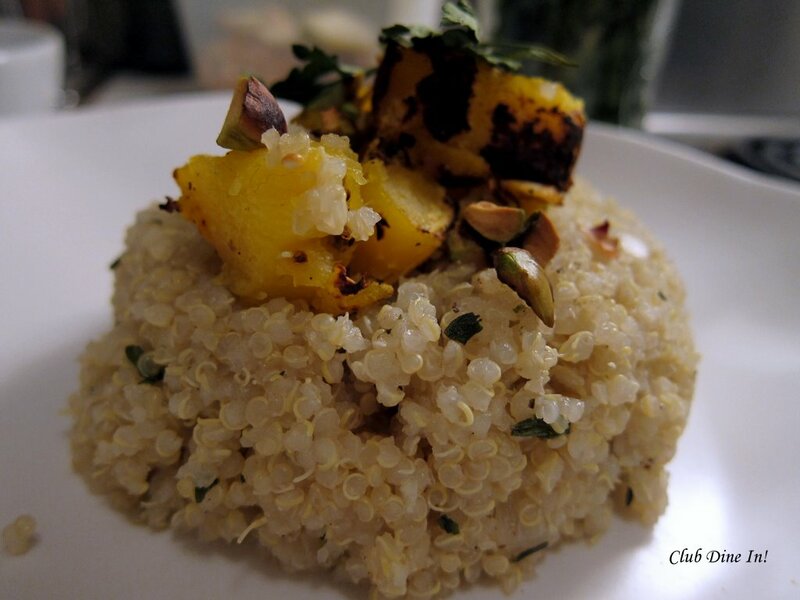 Meatless Monday: Pistachio Quinoa and Butternut Squash | Club Dine In! 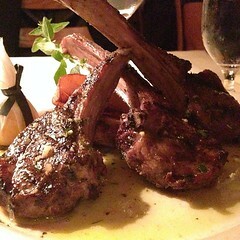 Posted on November 1, 2010 by Club Dine In! Since Autumn has really hit San Francisco, I have fully embraced the seasonal vegetables. Pumpkin, squash, persimmons, carrots, potatoes, heirloom beans, grapes, pistachios, and pomegranates. Mondays are my favorite days to cook, because my fridge is full from my Farmers Market finds, and I can use all of the vegetables in any way I want. I am always asked how do I get my protein from following a plant-based diet, especially on my vegetarian days. I always answer saying that 1) We do not need as much protein as suggested by USDA 2) Naturally, there are plenty of options out there that do not consist of protein shakes and fake meats. One of my staples is quinoa, because I can mix in the kitchen sink and it will still taste great. Quinoa is light, airy, slightly nutty, and just easy to digest. Not only is it gluten-free, it’s high in nutrients, making it a superfood. 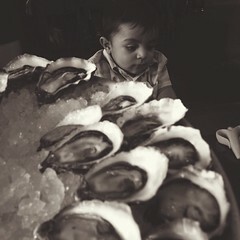 It’s a complete protein, meaning it has all of the building blocks of protein (amino acids) needed for healthy development. It’s grown in South America. 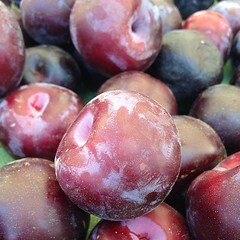 Even though, I am an advocate of local food (mainly produce), I like to be open to food that cannot be grown locally. Though, I have recently discovered that quinoa can be bought Fair-Trade, so it’s better for the environment and fair for the people who produce it. 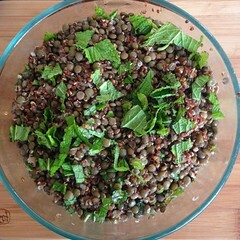 Other than quinoa’s nutrient factors, it’s super easy and fast to make. While the quinoa is cooking (no-stirring involved), I prepare the rest of the dish. 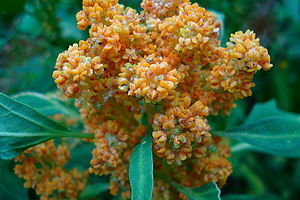 Quinoa can be found boxed or in bulk in most grocery stores, especially Whole Foods and Trader Joe’s. I think Safeway shelves the quinoa in the specialty health food isle. 1. Rinse the quinoa in cold water and drain. Bring the water to a boil in a saucepan, add rinsed quinoa, and reduce heat to simmer. Cover and cook for 10-15 minutes, until water is absorbed. Or you can cook in a rice cooker, treating it like rice. 2. 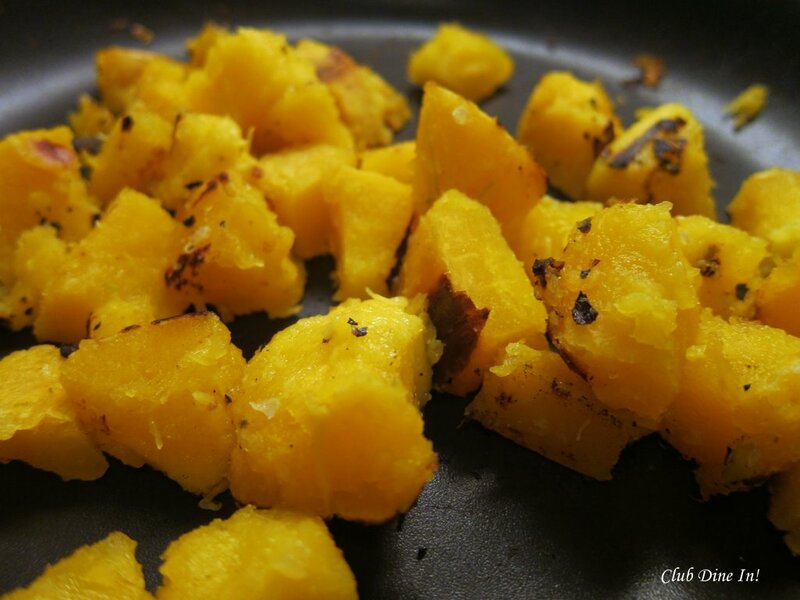 In a large skillet, heat the 1 tablespoon oil/butter on medium-high heat and add the squash. Stir the squash pieces so they are all well coated with the oil/butter. Sprinkle generously with salt and pepper. Spread the squash pieces out in an even layer and let cook, without stirring, so that they brown a bit on one side (several minutes). Stir and spread the pieces out again and let cook without stirring so more sides get browned. Transfer to a plate.Alternatively, you can roast the squash in the oven for 40 minutes on 350F. 3. In the same skillet, add 1 teaspoon oil/butter, shallots, ginger and garlic and cook, stirring, until shallots soften slightly. Remove from heat. Mix in the cooked squash, salt, pepper, and thyme. Add in the cooked quinoa, lemon zest, and lemon juice. Mix well and adjust seasoning if needed. 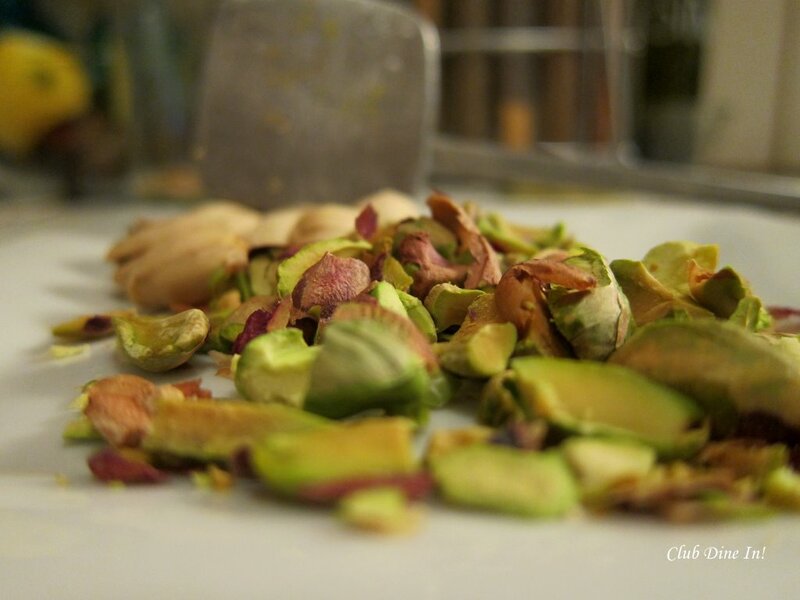 Add pistachios on top and serve warm. 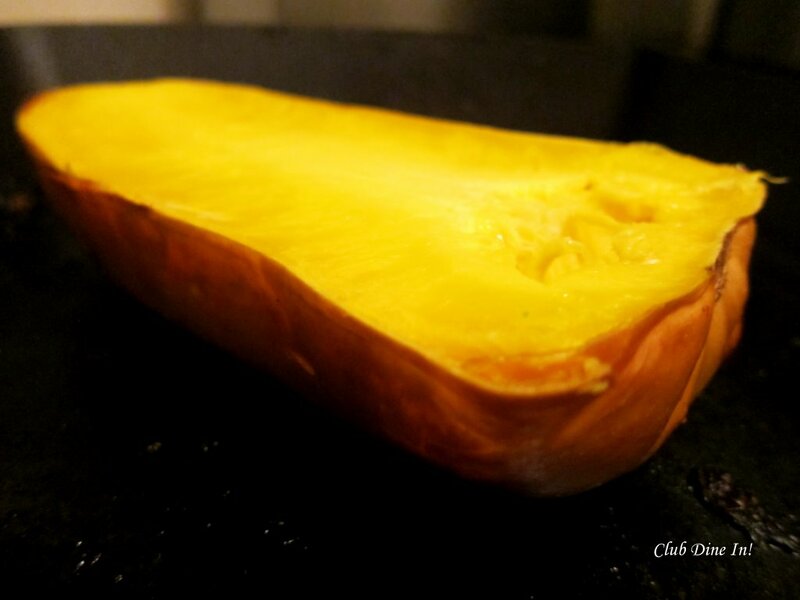 Cook the butternut squash on medium heat until they soften and become browned. I like to the flavor of roasted squash better, so I just put the halved squash in the oven for 40 minutes on 350F. Once the squash has cooled, I peel and cut it up into 1/2 inch cubes. 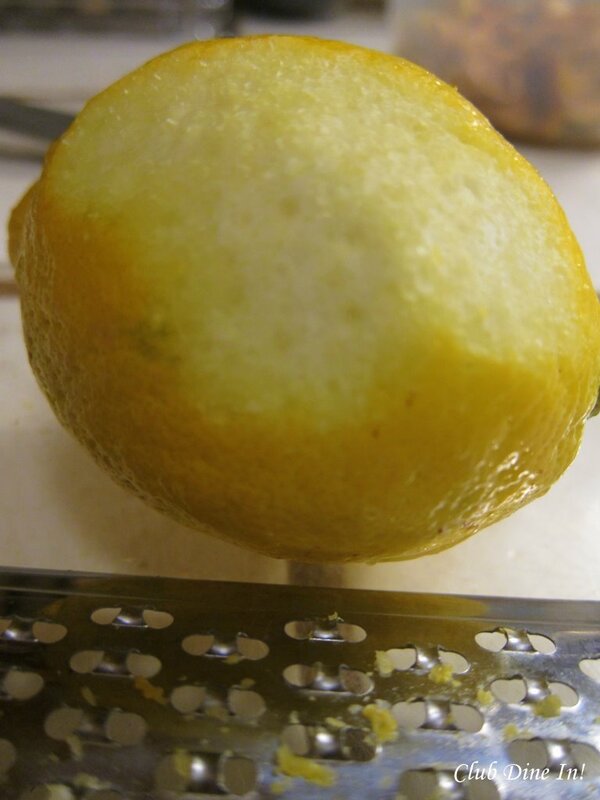 When using lemon zest, opt for organic lemons and wash the the lemon thoroughly. It's best if you can get the lemon unwaxed. I use a mallet make pistachio pieces. Serve warm as a main or side dish. Pingback: The Healthy Pantry | Club Dine In!